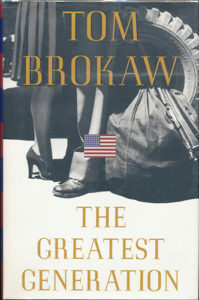 “The GREATEST GENERATION” By Tom Brokaw. In this magnificent testament to a nation and her people, author Tom Brokaw brings to life the extraordinary stories of a generation that gave new meaning to courage, sacrifice and honor. With World War II as his foundation Brokaw writes of military heroes to community leaders to ordinary American’s, he profiles men and women who served their country with valor, then came home and transformed America. Names like Senator Daniel Inouye, Martha Putney, Charles Van Gorder, Navy pilot George Bush and many others. 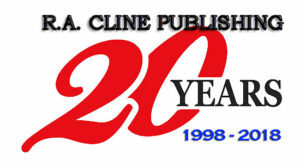 1998 Hardback edition with dust jacket. 412 pages with 130 black and white photos, and an index.